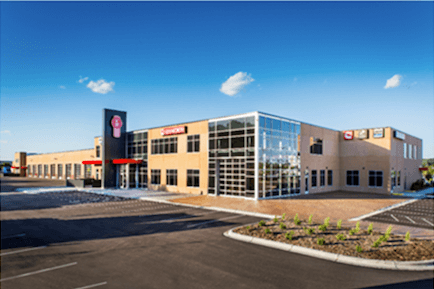 Molin Concrete Products offers architectural precast concrete in almost any color, form, or texture to meet aesthetic and functional requirements of the designer. These samples are presented as a sales aid only. 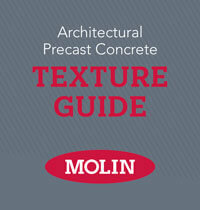 they represent the common colors and textures of Molin concrete architectural precast products. 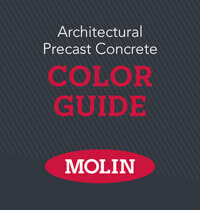 Molin has the capability of producing custom mix designs to achieve desired colors. This sample book is intended to offer a “starting point” to architects and designers.